Dozens of stray dogs rescued in Puerto Rico are looking for a new home in New York. The 53 dogs were rescued from all over Puerto Rico by The Sato Project and then flown by cargo plane to New York by the John and Wendy Neu Family Foundation. The plane had dropped off supplies on the island before picking up the dogs. The pups arrived in New York on Sunday and were taken to Animal Haven, a no-kill shelter in Lower Manhattan. 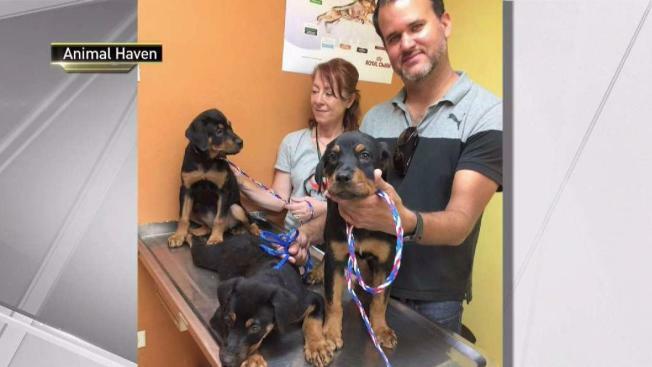 A separate plane that flew to Puerto Rico with supplies brought back seven dogs so they could be reunited with their owners, who had been evacuated to the mainland during Hurricane Maria last month. 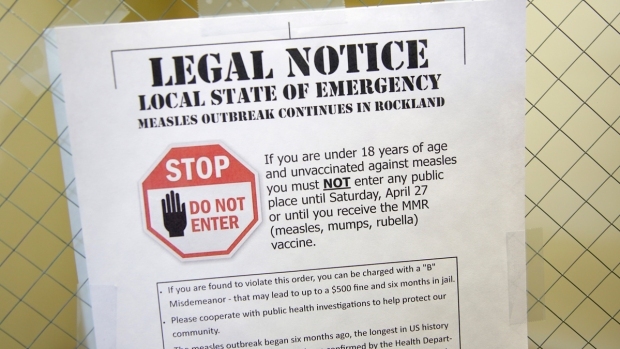 City Council Speaker Melissa Mark-Viverito praised the initiative in a statement. “This effort will provide comfort to those who are reunited with their beloved pets, and help stray dogs from the island find some respite here in New York City after all they have gone through," Mark-Viverito said. The dogs will be available for adoption on Tuesday. Those interested in adopting can fill out an application ahead of time can find more information at animalhavenshelter.org.